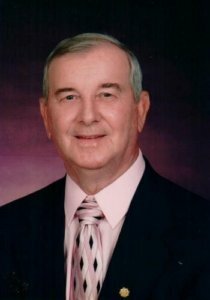 It is with great sadness to relay to you the passing of former District 17 Secretary-Treasurer Maynard Daniel. His wife Lois Jean Daniel was the former secretary for District 30. Brother Daniel was born February 4, 1932. He passed away at the age of 87 on Wednesday, April 10, 2019. The family will be holding two services for Brother Daniel, one for his family in Kentucky and another for his friends and family in West Virginia. Visitation: 11:00 a.m. – 1:00 p.m.
Visitation 12:00 p.m. – 2:00 p.m.